Welcome to ICON PARK, Orlando’s new $200 million+ entertainment destination and home to The Wheel (formerly: The Orlando Eye). You can’t miss this attraction! 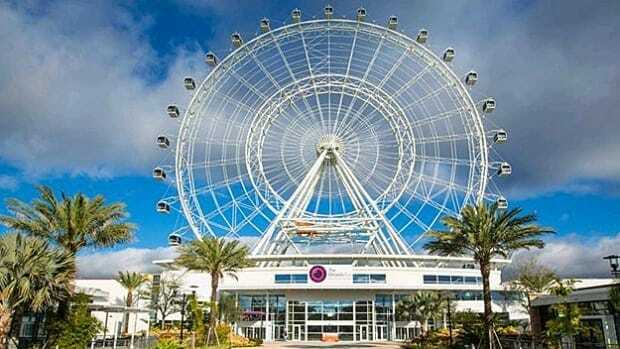 Located in the heart of Orlando’s popular International Drive, The Wheel’s 400 foot iconic observation area is the centerpiece of this metro-chic themed complex featuring a dynamic blend of attractions, restaurants, clubs and shops. 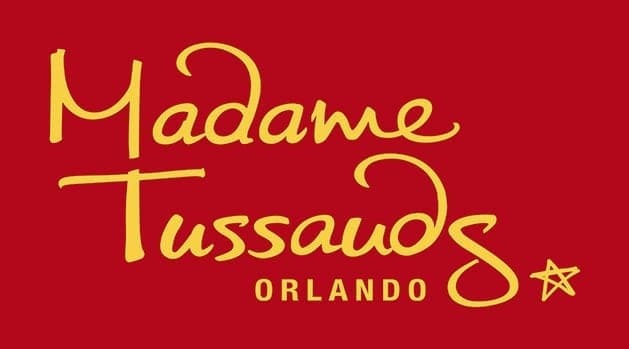 Joining The Wheel at ICON PARK Orlando as part of I-Drive 360’s unique line-up of attractions are world-famous Madame Tussaud’s, and SEA LIFE Aquarium. 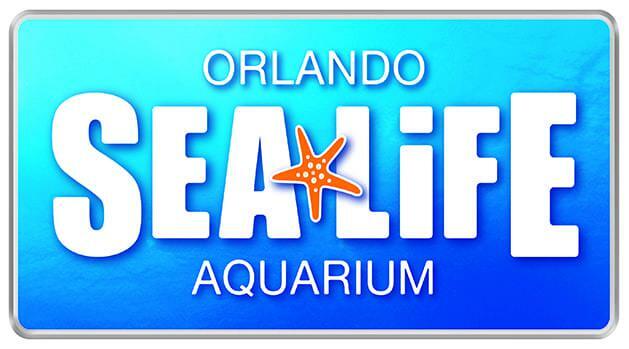 These attractions offer guests great entertainment with maximum flexibility, complementing Orlando’s legendary full-day theme parks.